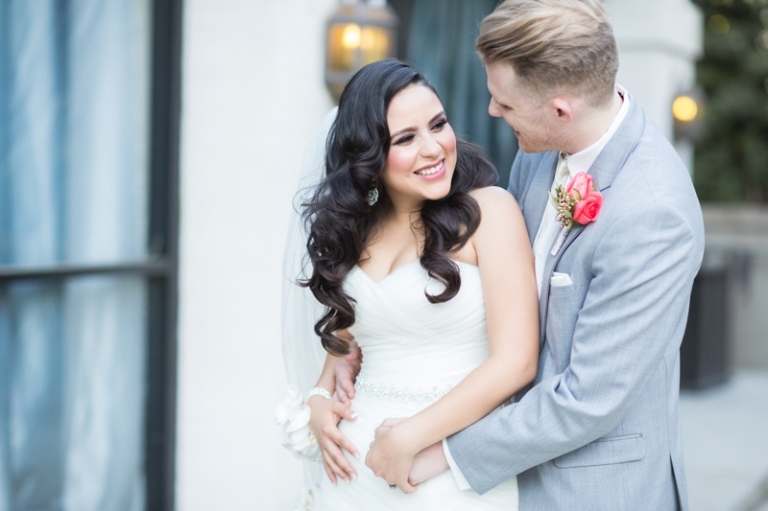 Michelle and Matthew are the perfect couple! 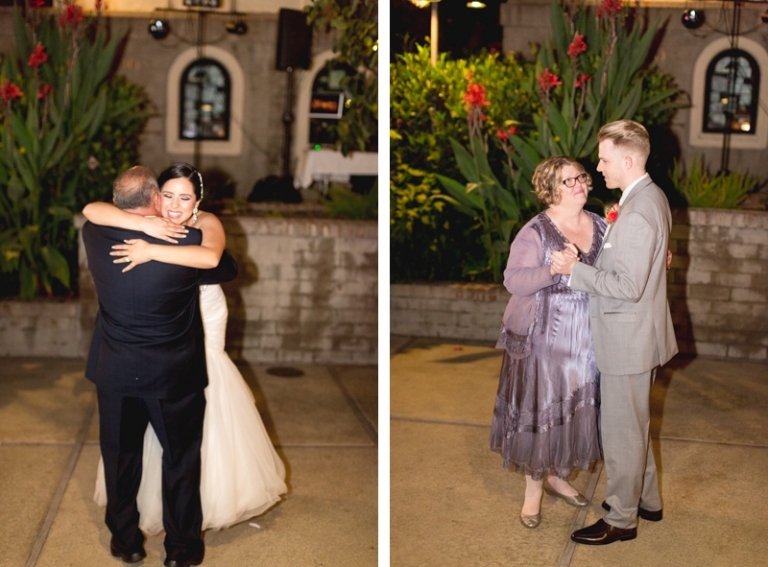 Both are very giving, warm, and their love for life is incredibly contagious. 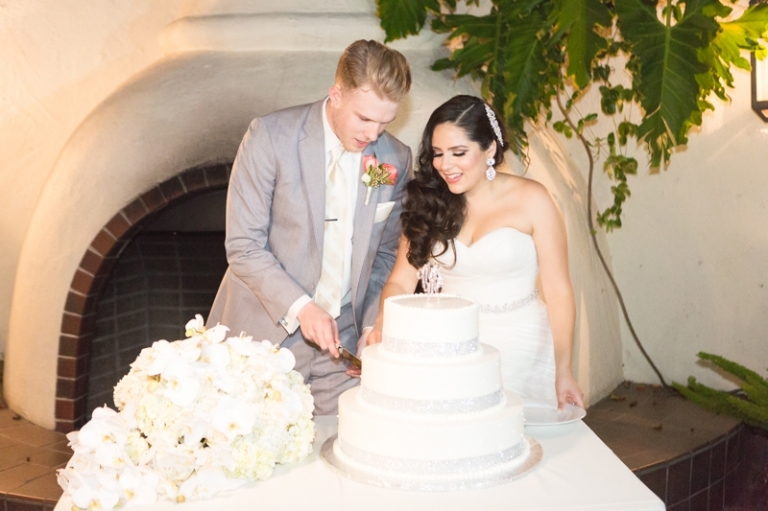 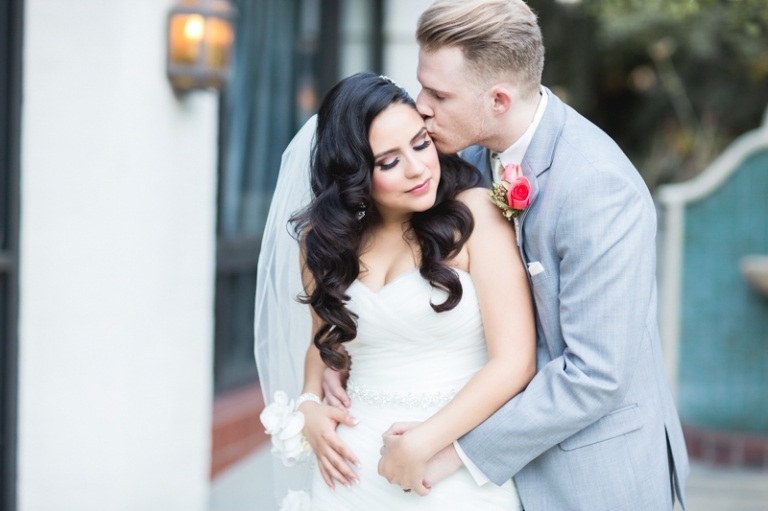 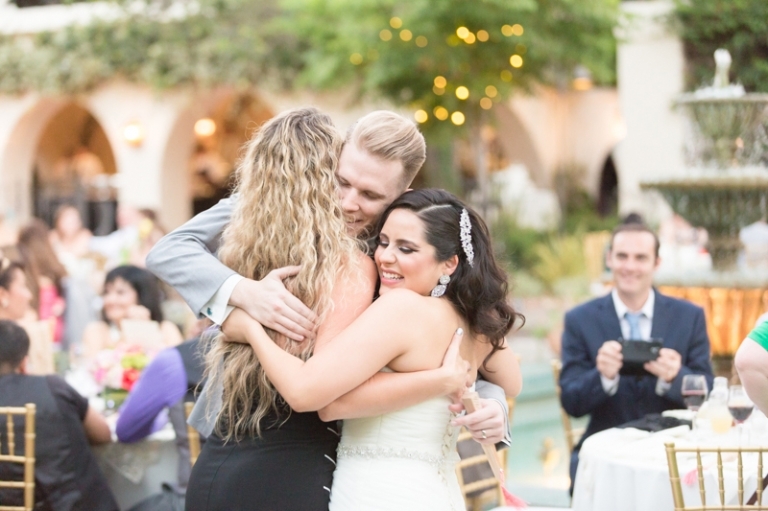 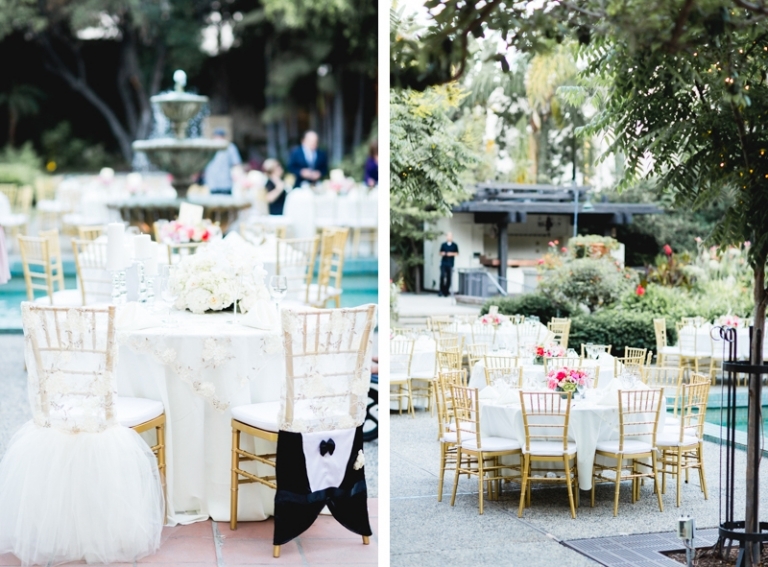 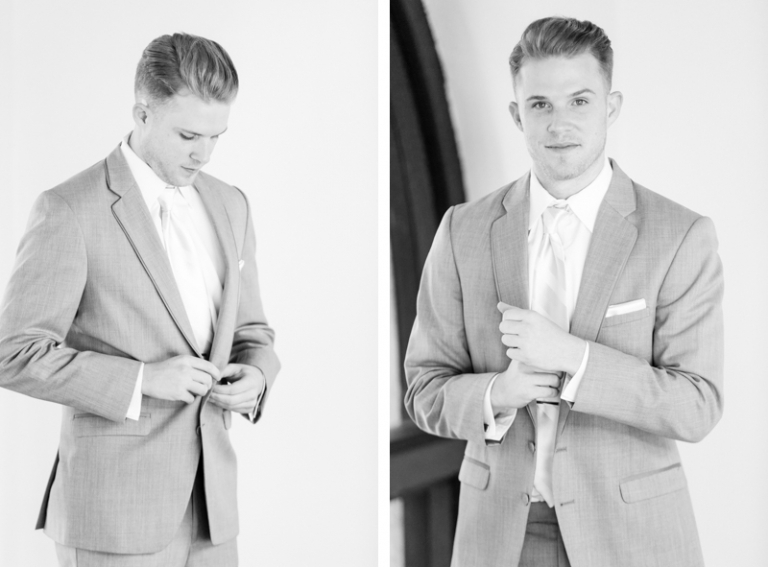 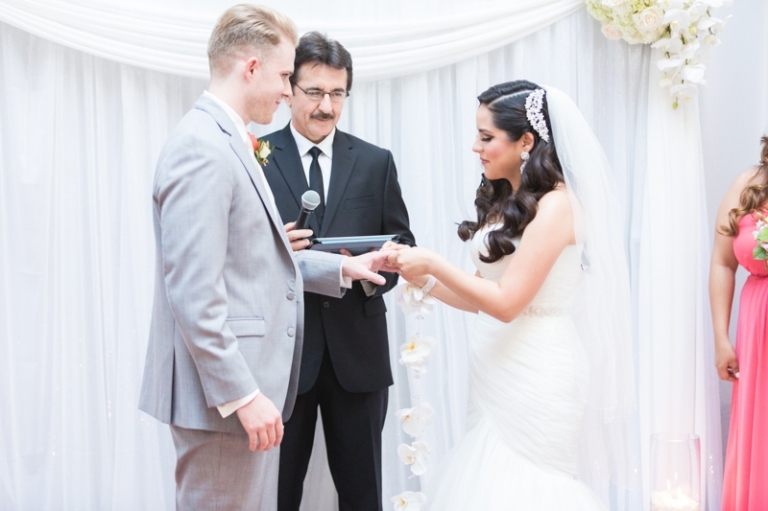 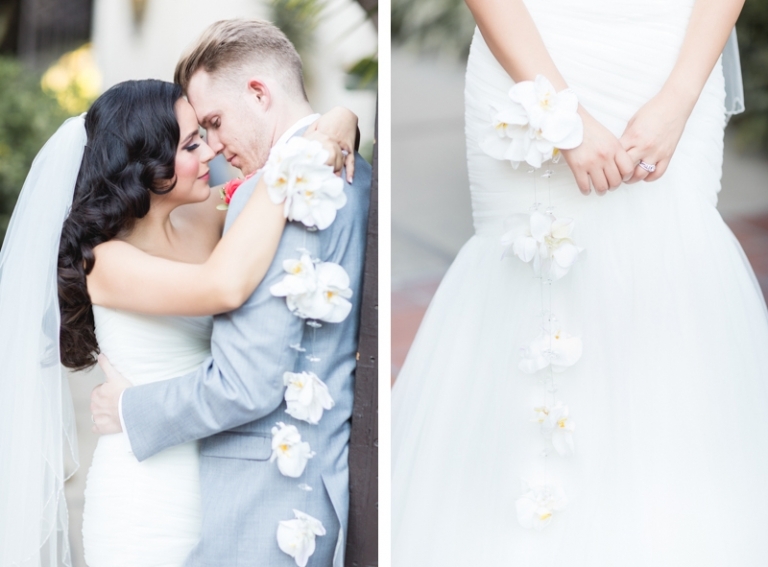 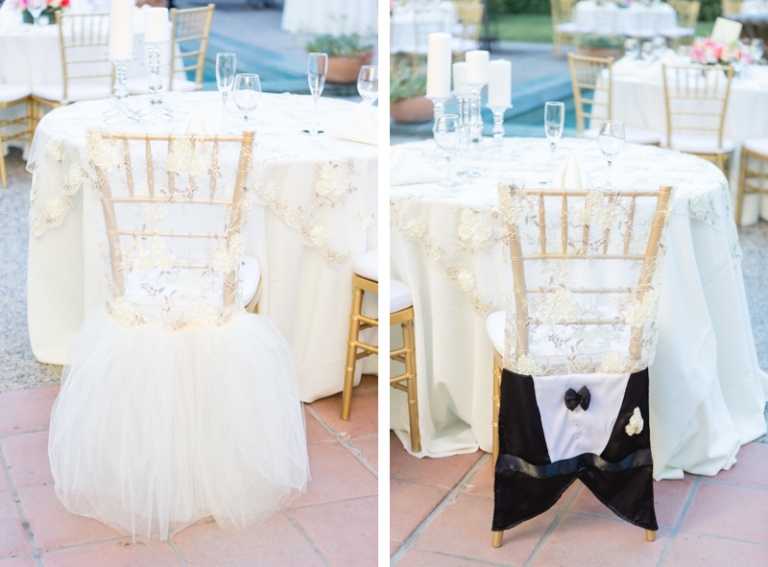 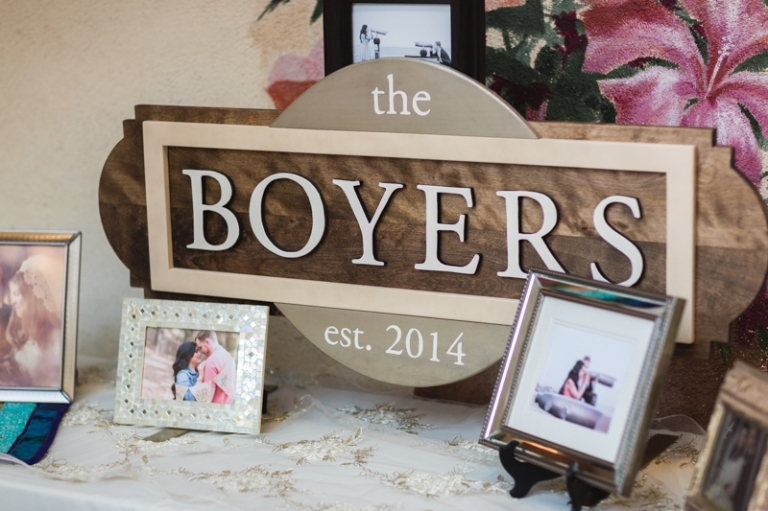 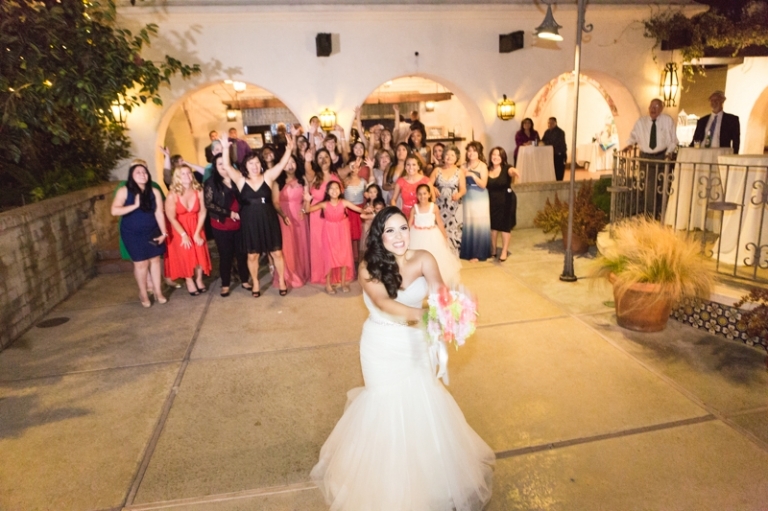 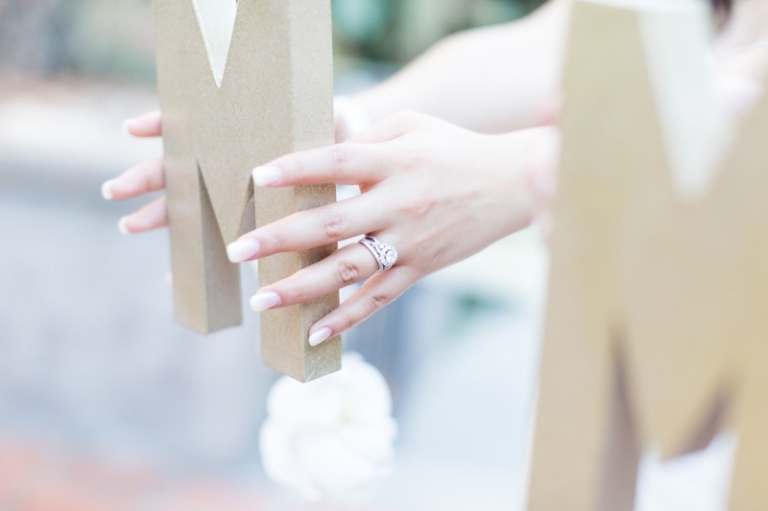 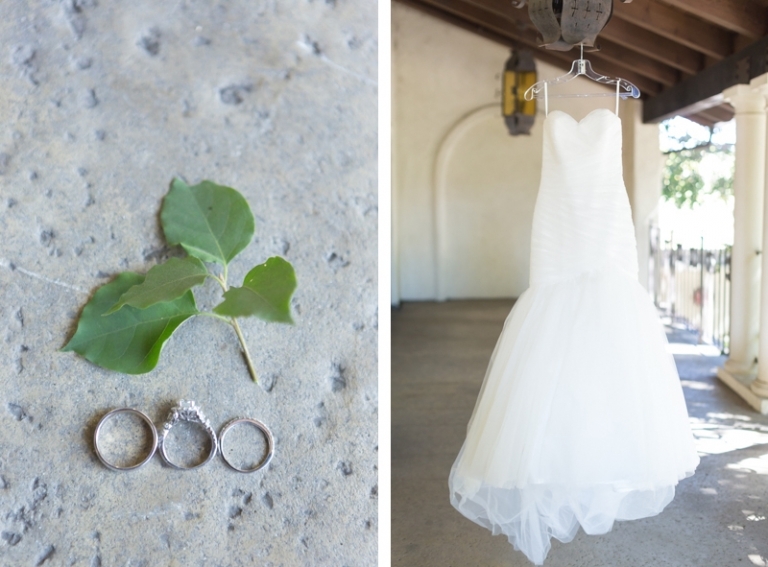 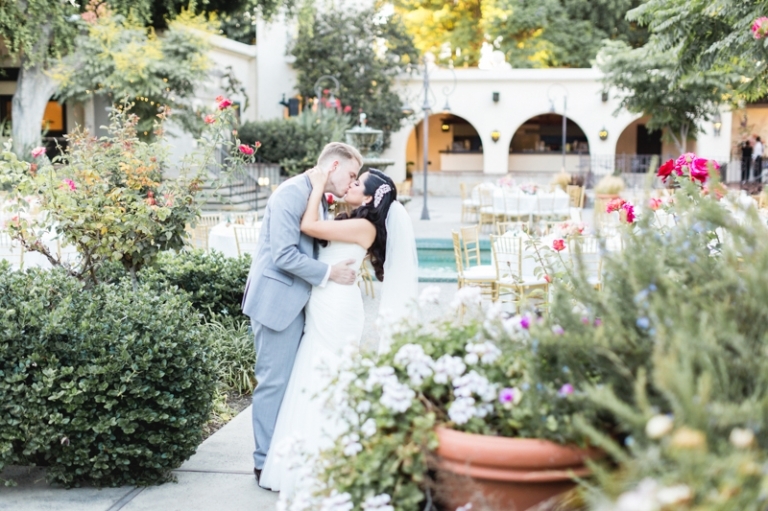 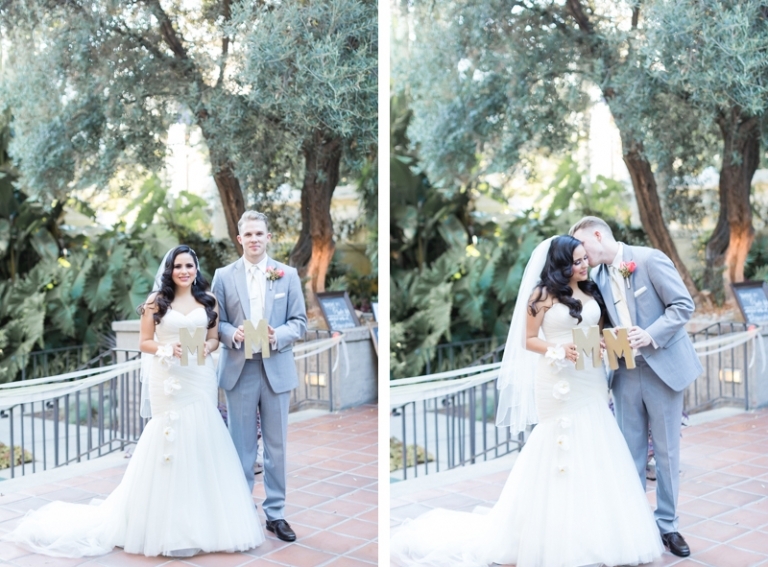 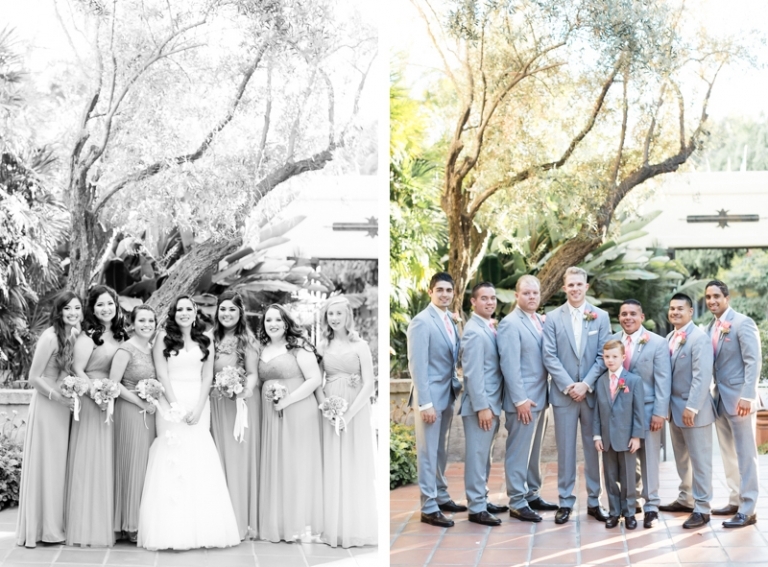 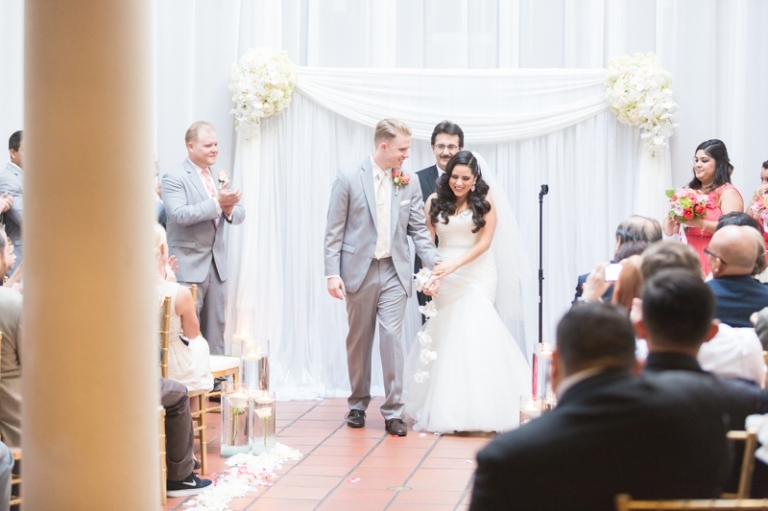 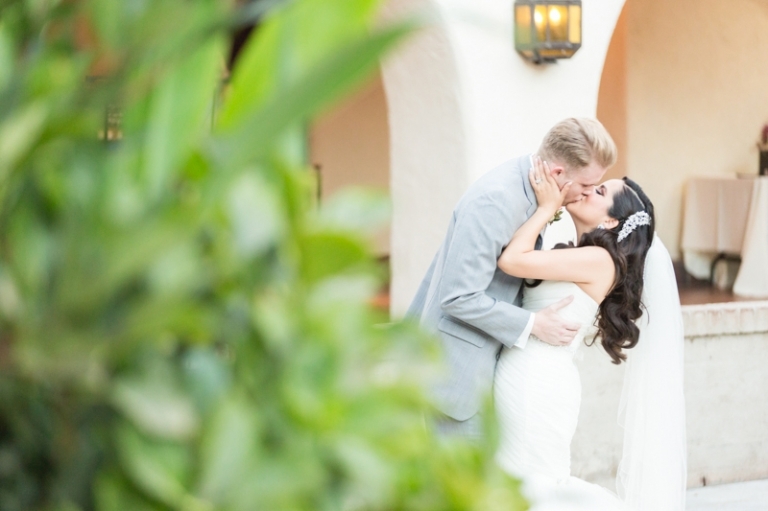 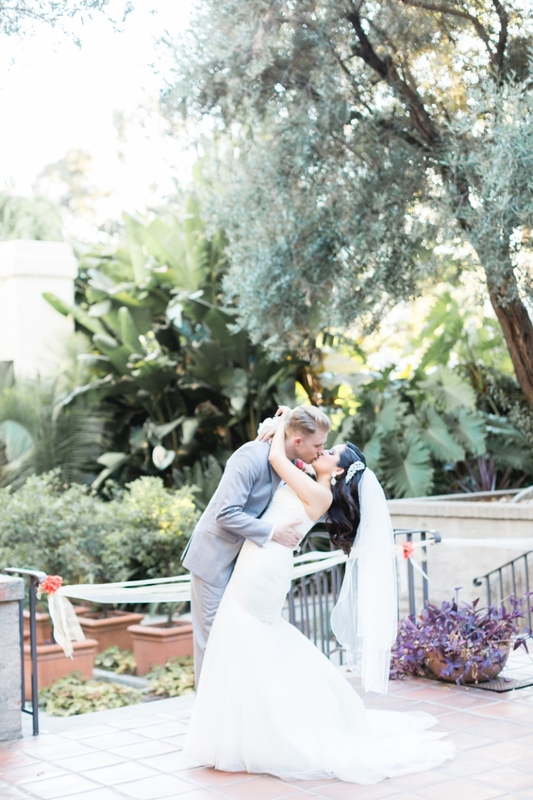 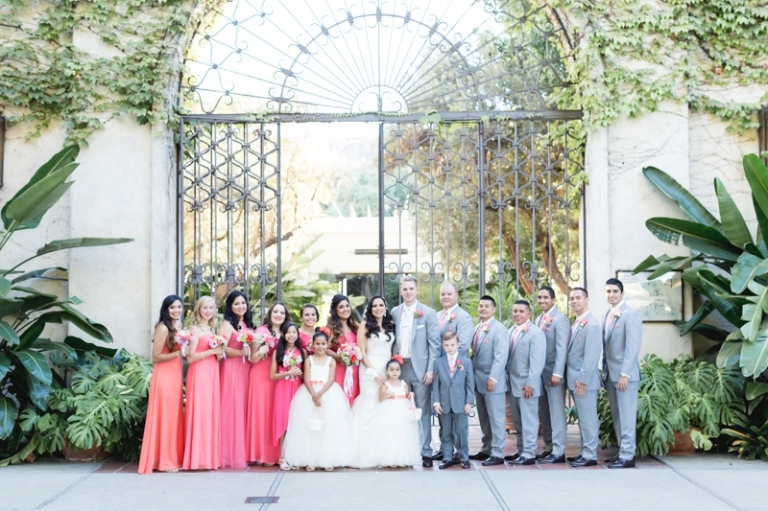 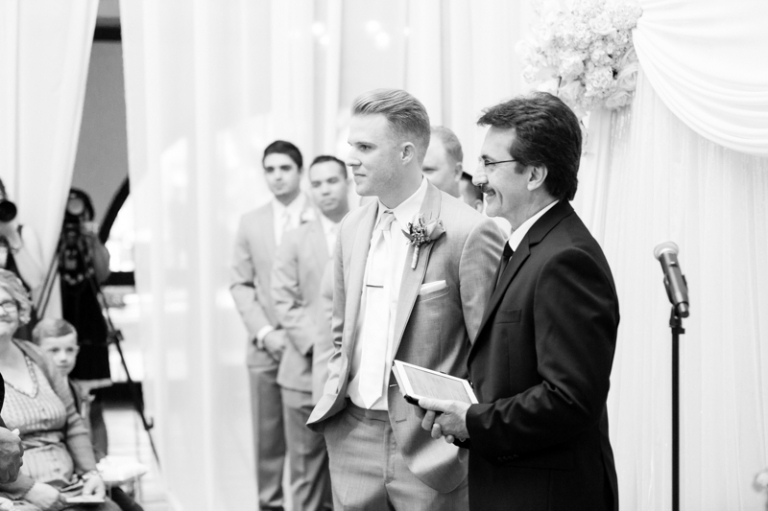 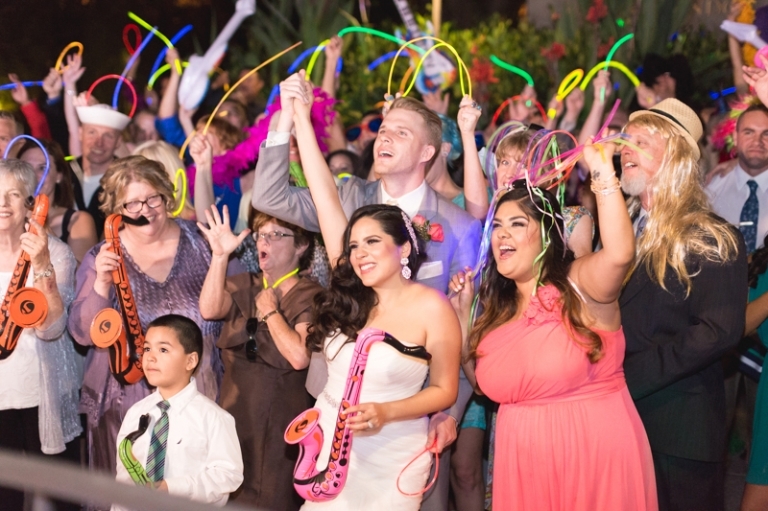 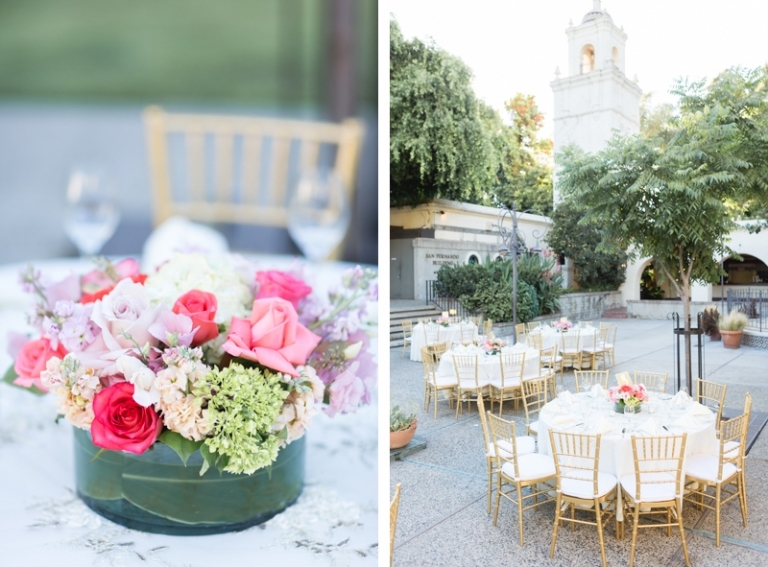 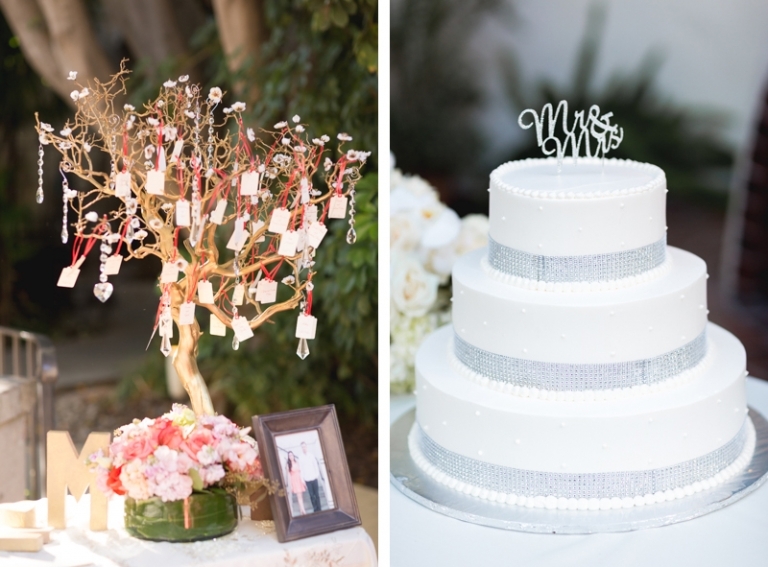 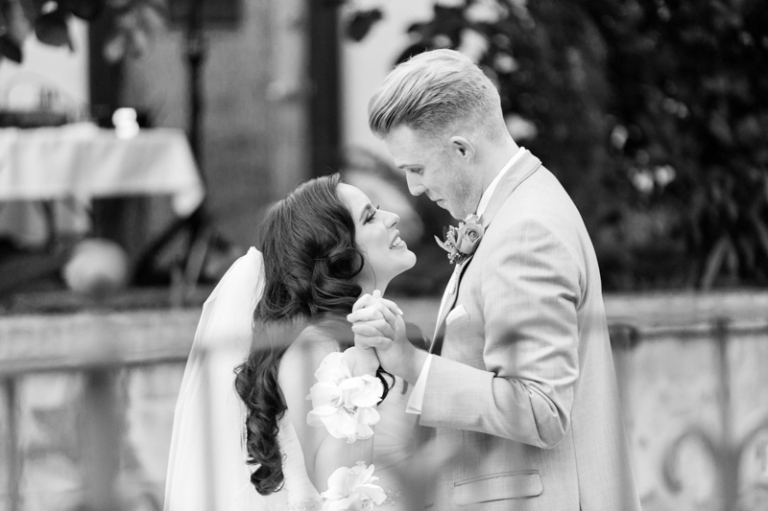 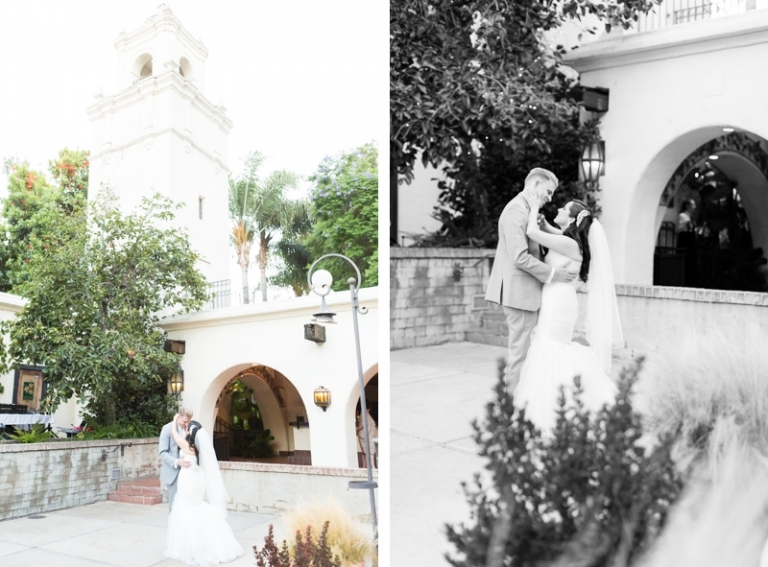 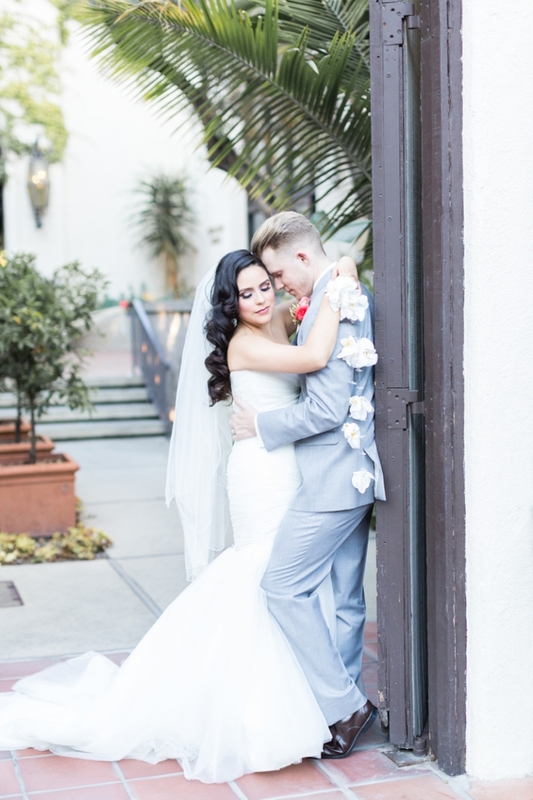 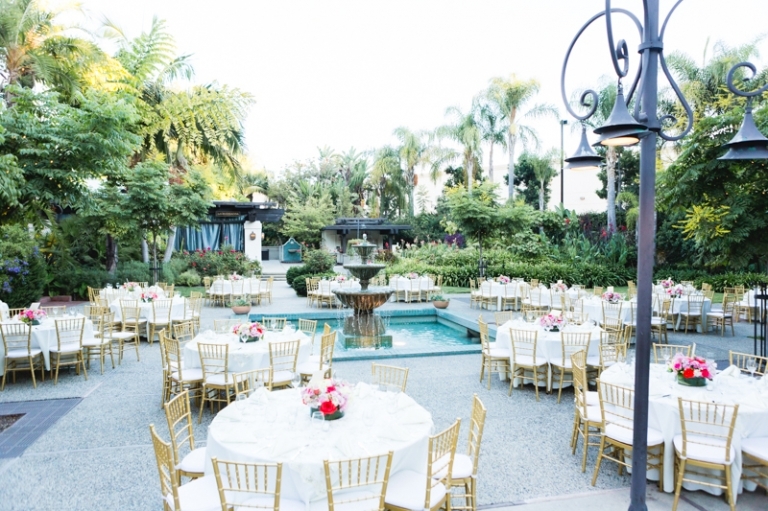 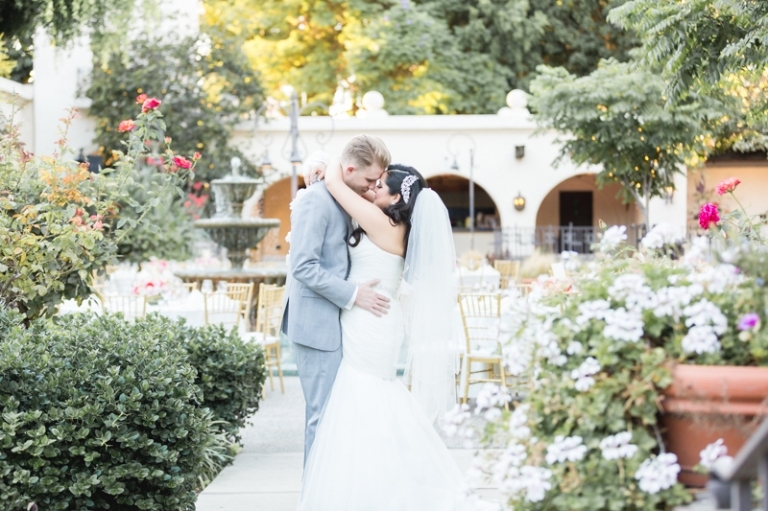 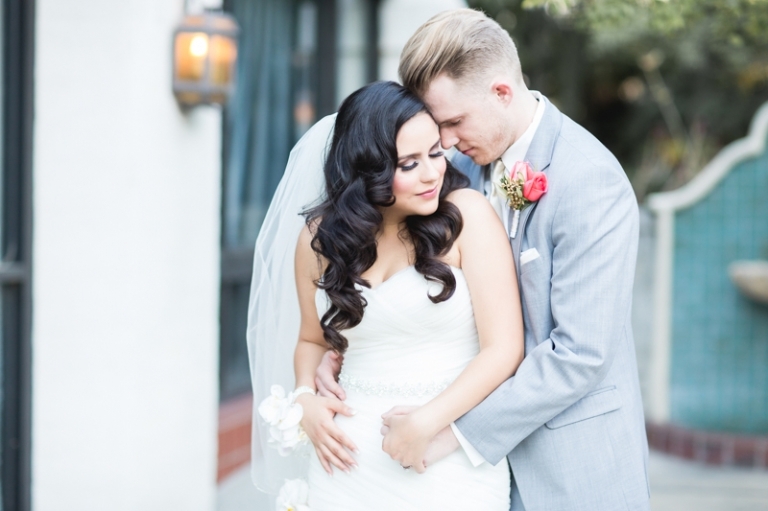 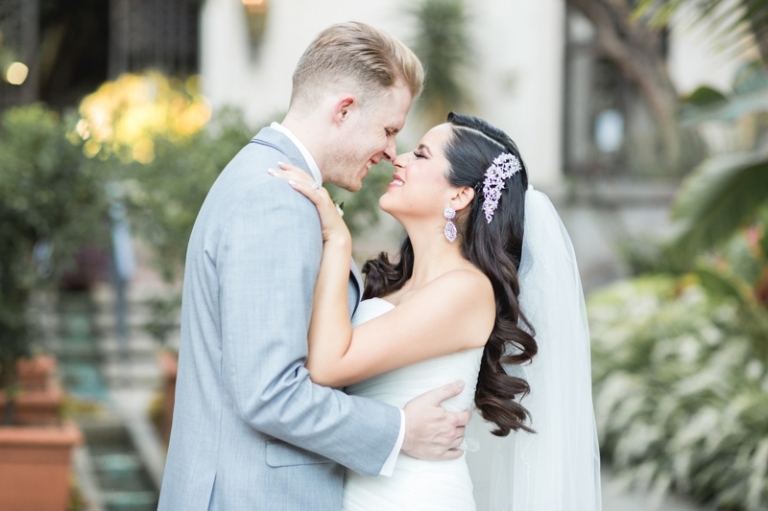 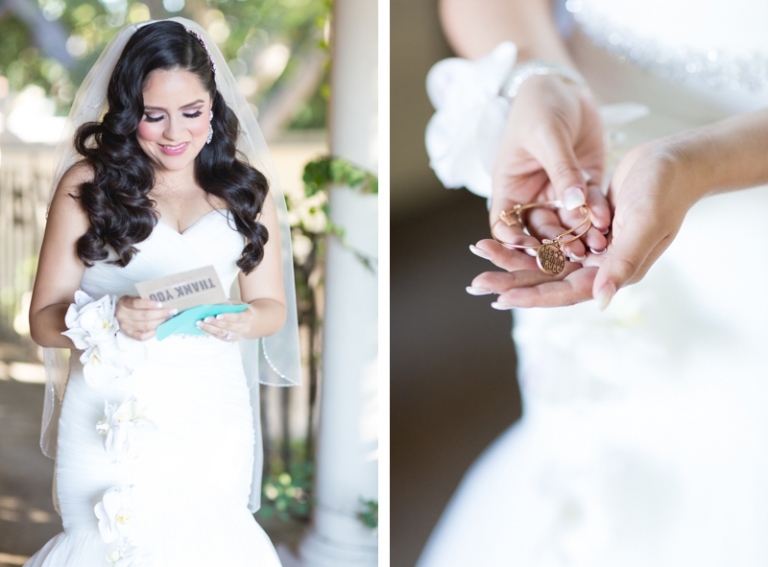 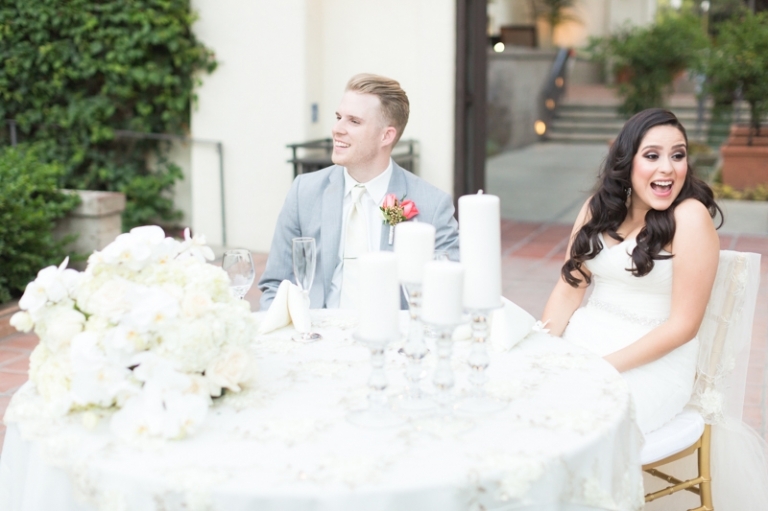 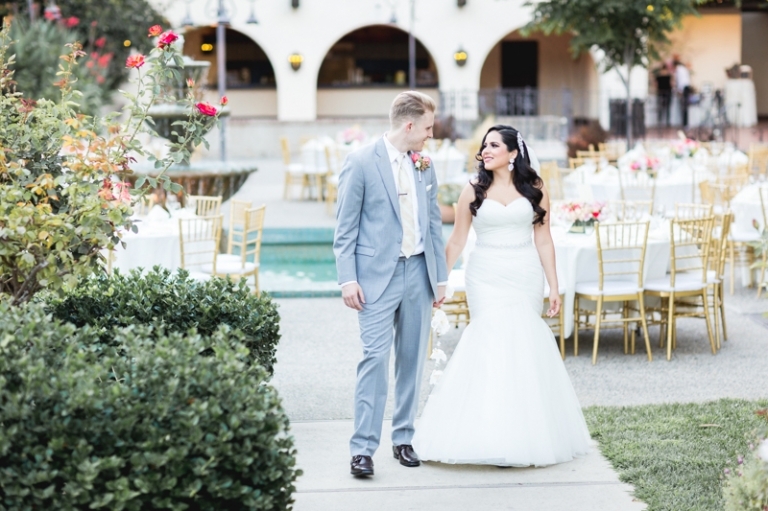 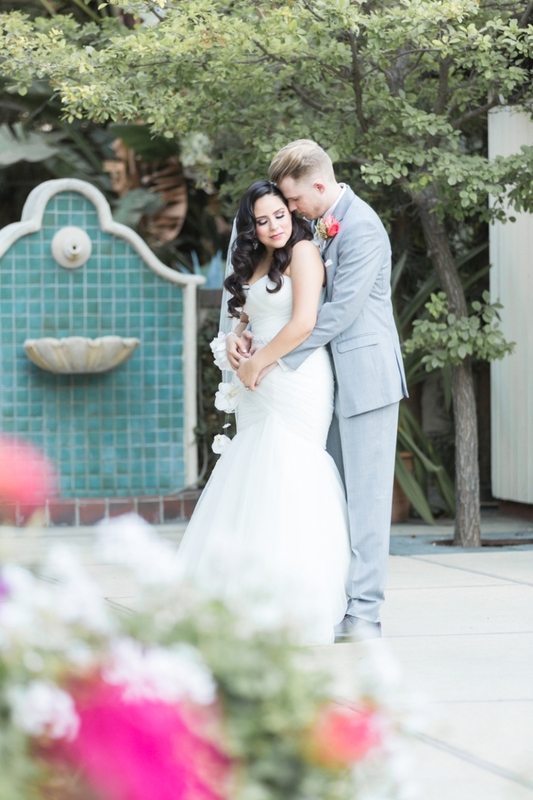 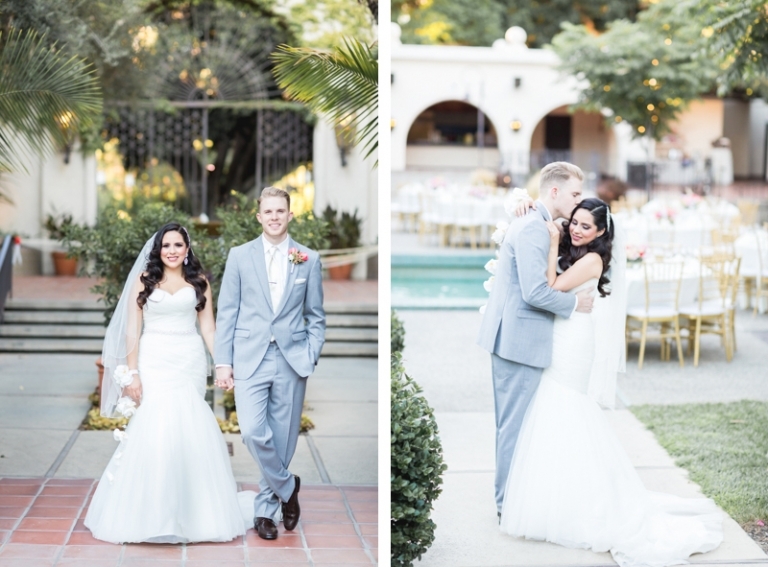 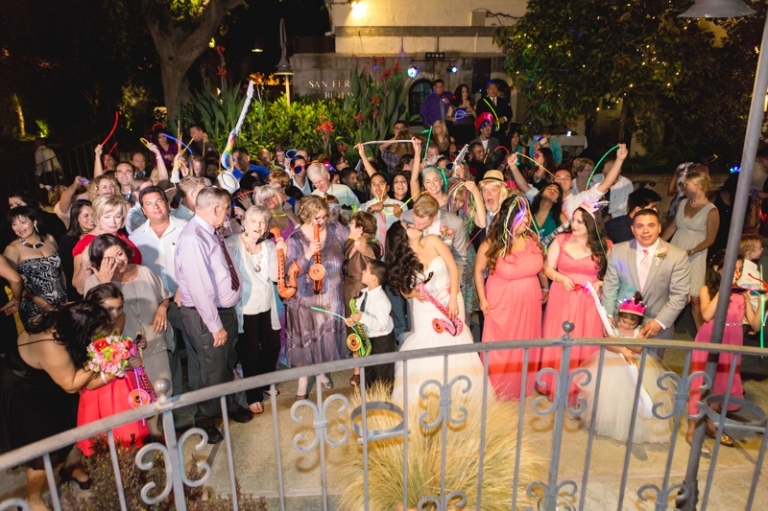 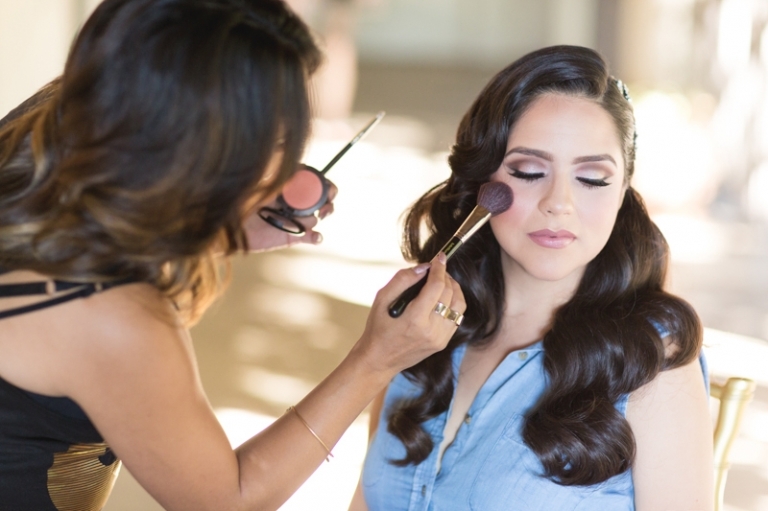 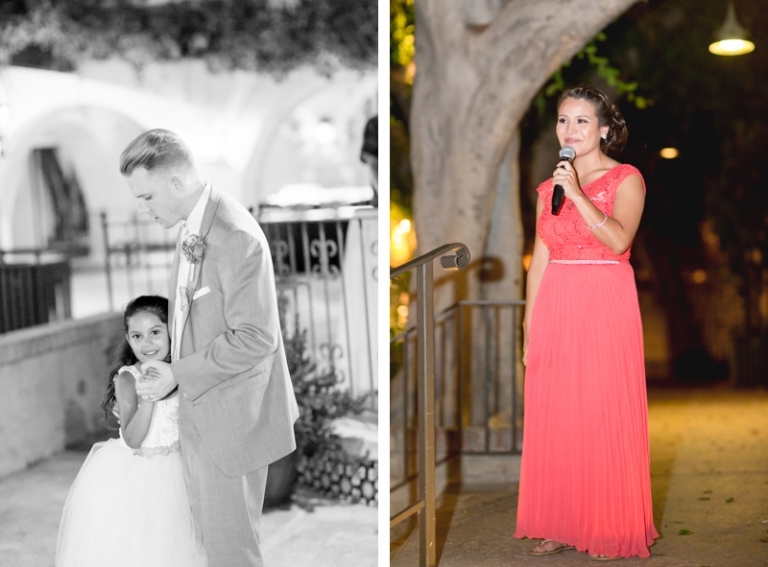 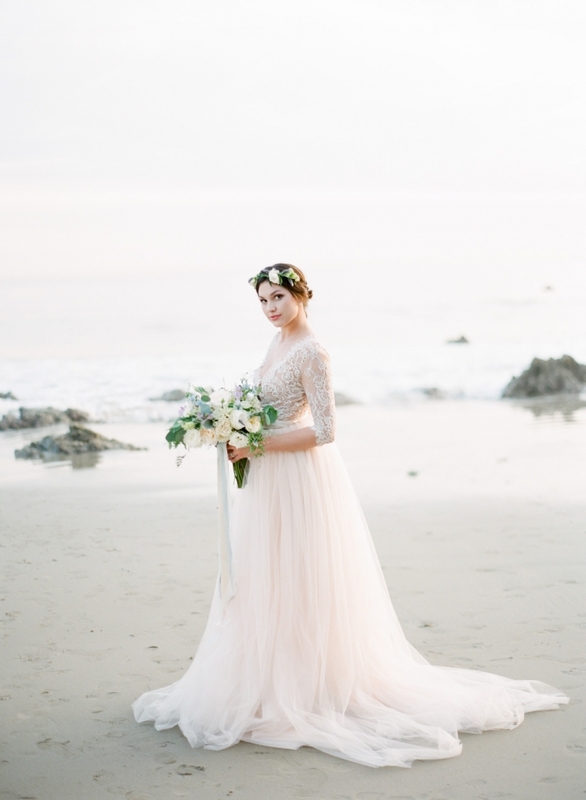 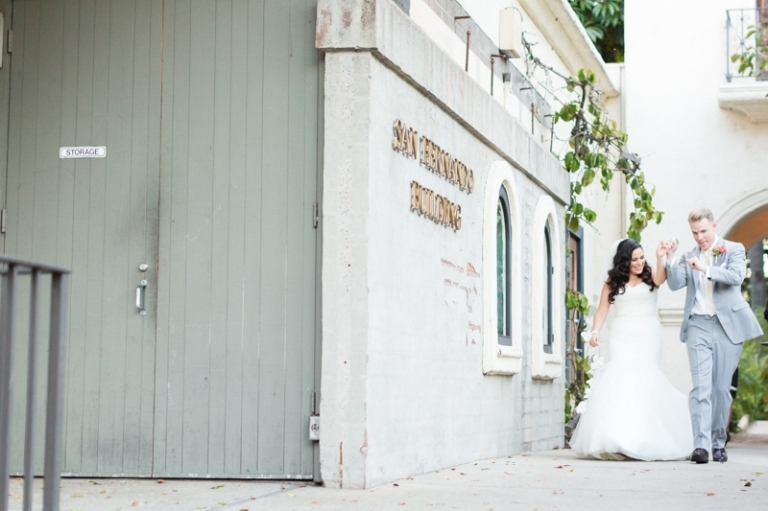 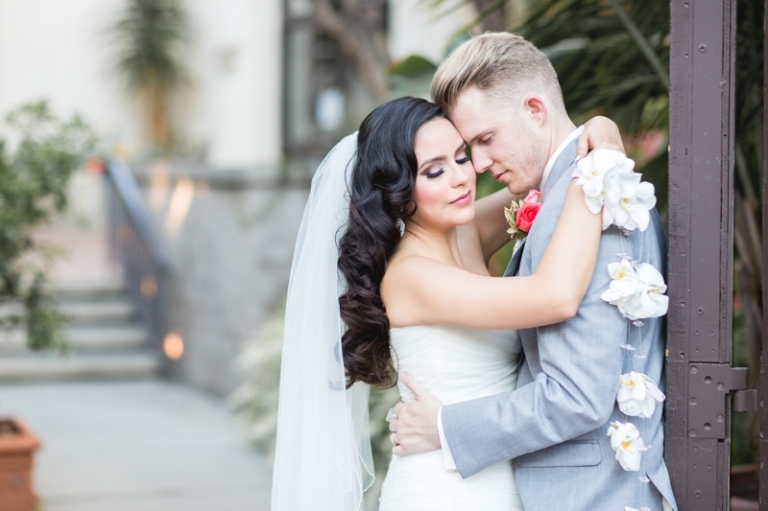 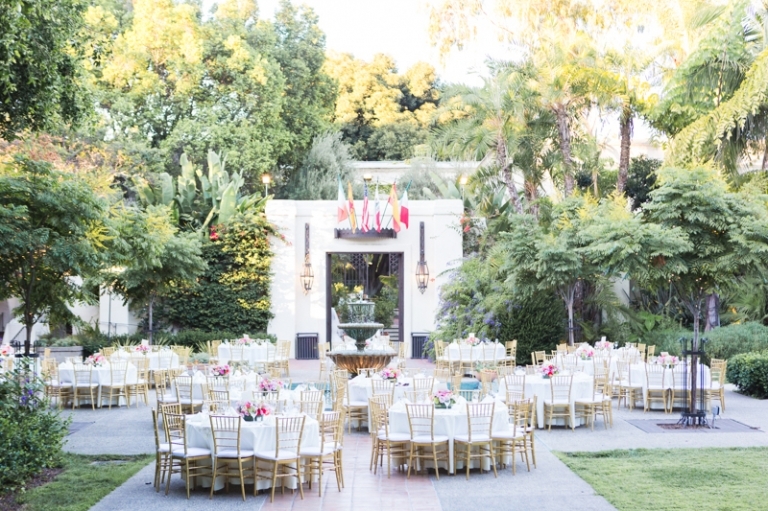 Their wedding took place at the G-O-R-G-E-O-U-S Los Angeles River Center and Gardens. 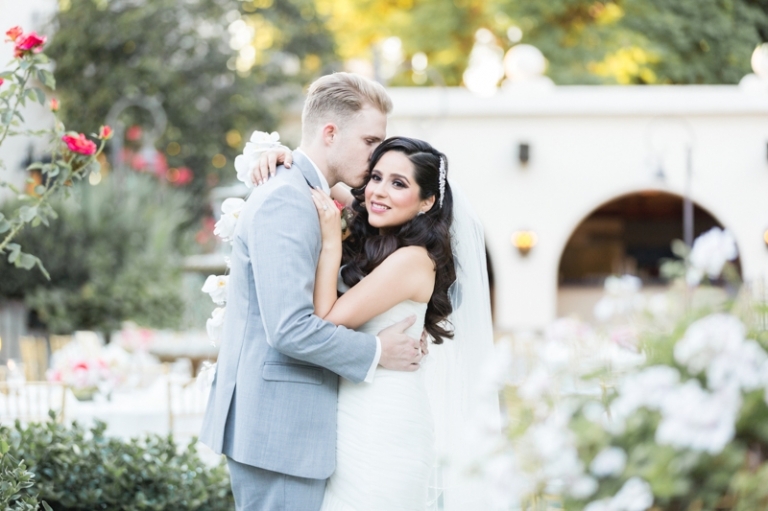 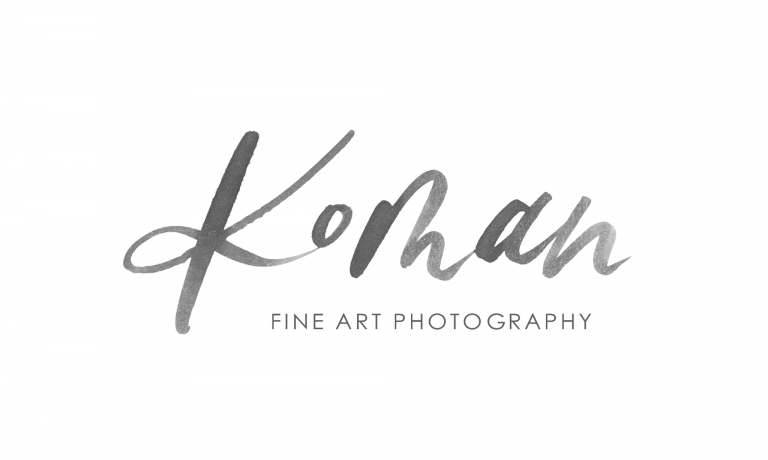 To this day we are so honored to have met this sweet couple and incredibly humbled that they chose us as their photographers. 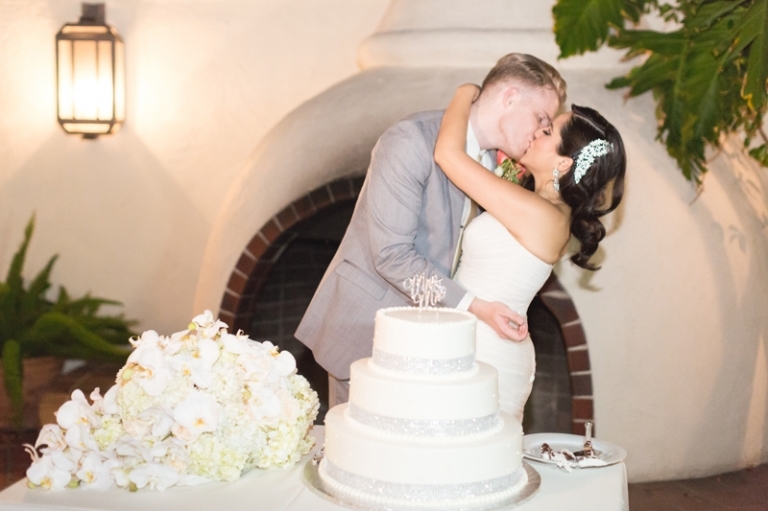 We know these two will enjoy many, many beautiful years together. 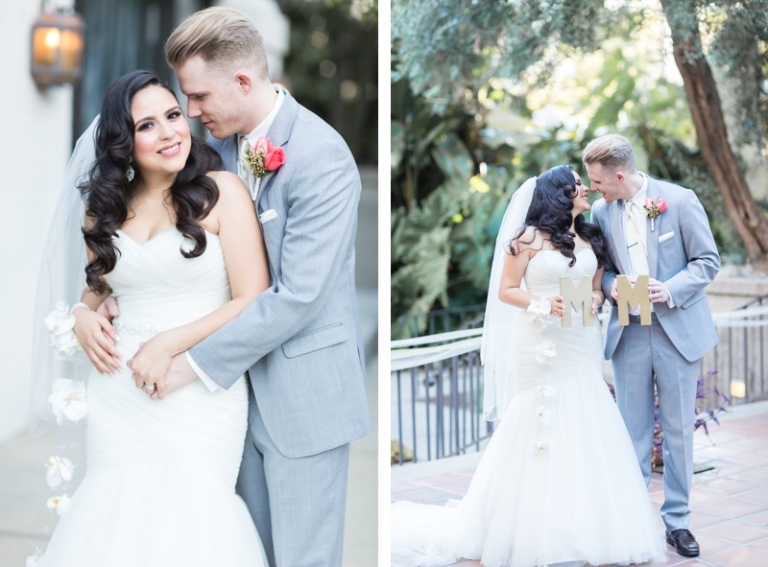 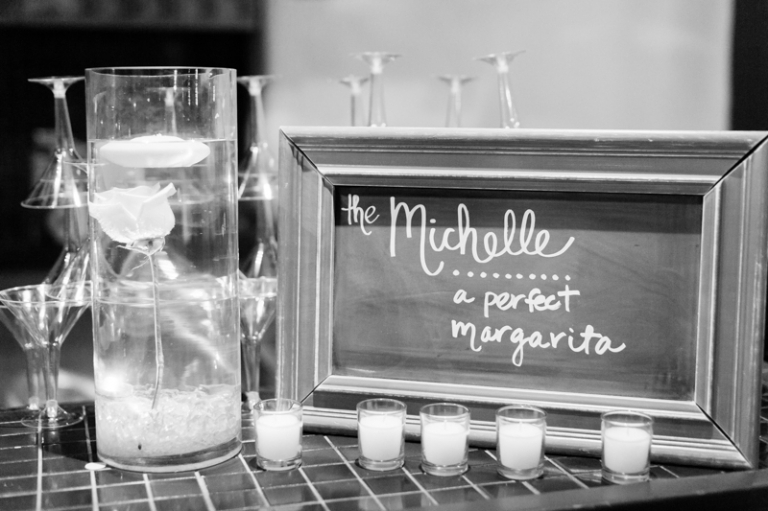 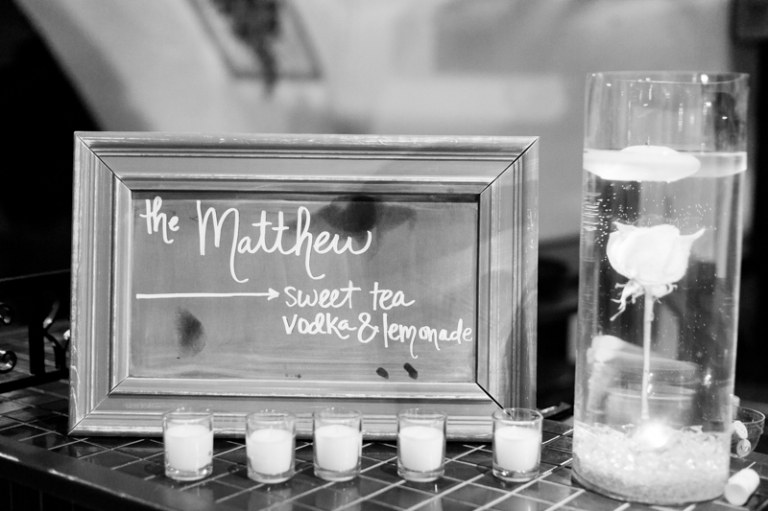 Congratulations Michelle and Matthew! 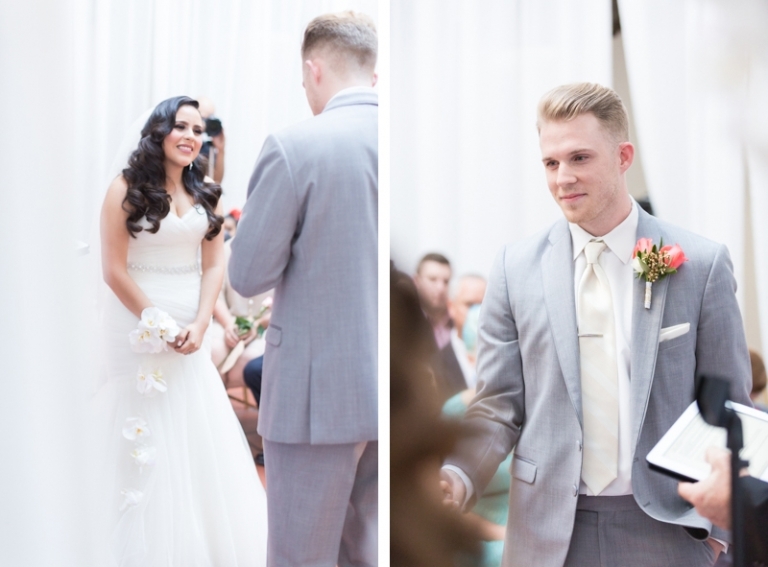 It was an honor being along-side you on the most beautiful day of your lives!